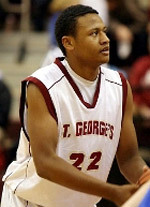 Shiga Lakestars (B League) inked 30-year old American power forward Allen Durham (198-108kg-88, college: Grace Bible). 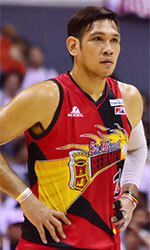 He supposed to play at Meralco Bolts in Filipino PBA league. Durham's team made it to the PBA Governor's Final Four. He received Asia-Basket.com All-FIBA Asia Champions Cup 2nd Team award in 2018. Durham is a very experienced player. He has quite traveled the world as his pro career brought him to seven different countries on four different continents (Europe, Asia, Latin America and of course North America). Durham has played previously professionally in Finland (Vilpas), France (Nantes), Israel (Afula), Romania (CS Dinamo Bucuresti), Uruguay (Malvin), Philippines (Barako Bull and Air21 Express) and NBA G League (Texas Legends).